Boss Performance Home Page - Ford Mustang Boss 429 performance, parts, restoration and World Registry. Welcome to our web page. This is the home of Boss Performance. 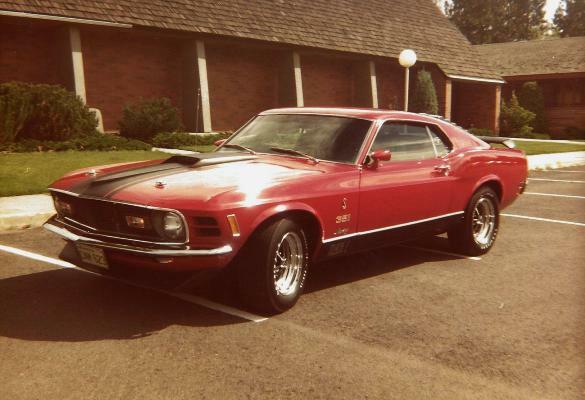 If you are genuinely interested in Boss 429 Mustangs, you have definitely come to the right place on the Internet. 9 complete motors in stock! NOS Ford H/M engine parts! Just like you could buy back in 1969! Original 900 mile Boss 429 Mustang! 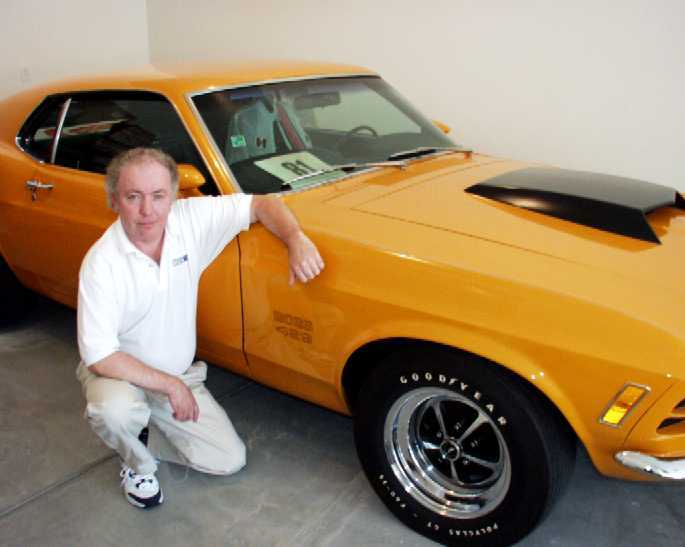 Did we mention...one of the last KK 429 NASCAR Mustangs built and shipped from KK-Brighton! 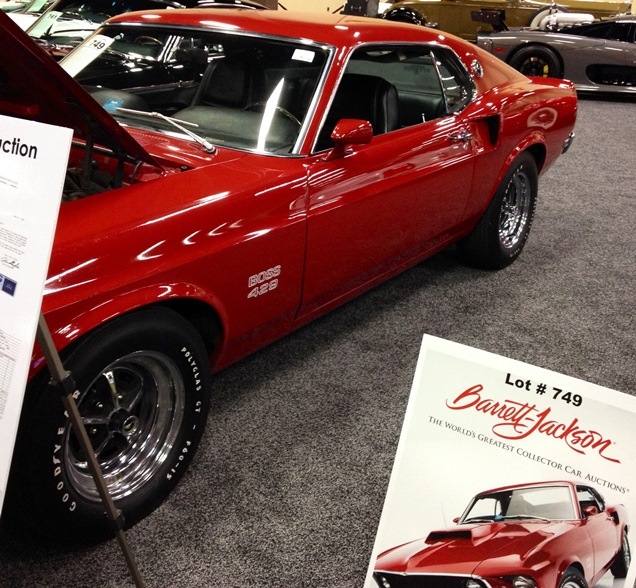 Bidding on a Boss 429 at auction? (history & owner trail) before you bid! to actual production at Kar-Kraft Brighton! 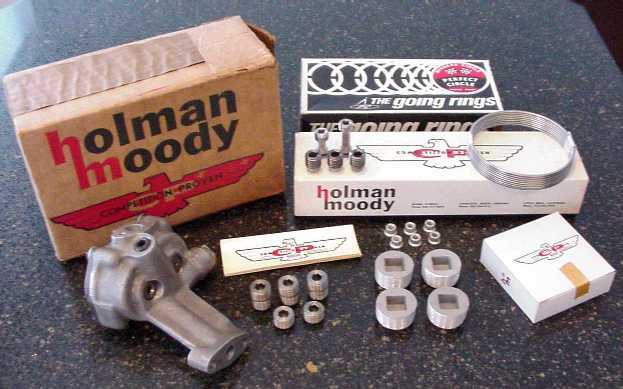 CS Shelby & Mach 1 parts! 1969-1971 CS Shelby Autosport parts & accessories! 1969-1970 Shelby GT-350/500 NOS parts! Former CS Shelby Autosport dealer!